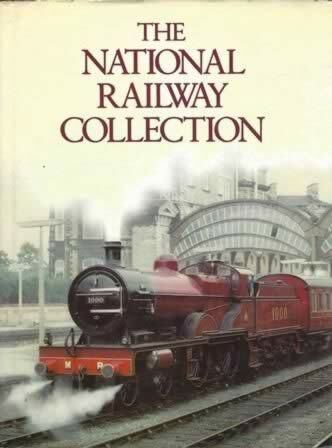 This is a second hand hardback book which has been written by the National Railway Museum and published by Collins. 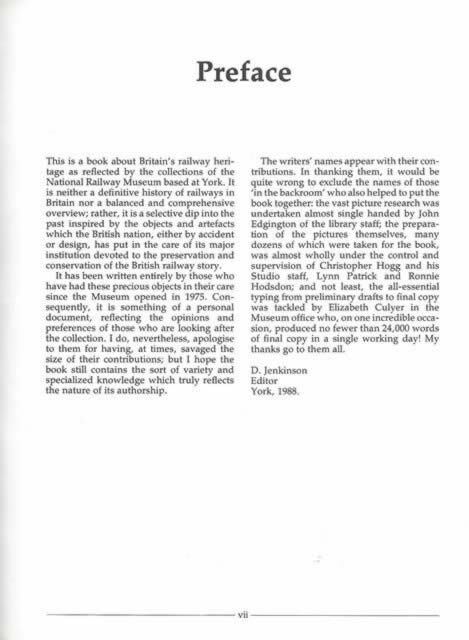 This is an ex library book. The book cover itself is in good condition but the spine had come away from the cover inside the book but has since been mended.